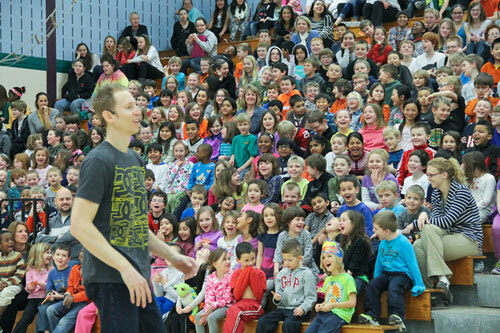 Matt Wilhelm’s elementary school assembly program is one of the most popular school assemblies in the country. He speaks and performs at over 300 different schools PER YEAR. His program is perfectly aligned with PBIS, Social-Emotional Learning, Olweus, and Second Step programs. Elementary school assemblies about bullying, respect, and kindness. 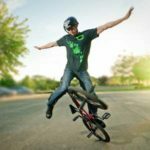 Matt Wilhelm’s elementary school assembly program is designed to entertain, educate, and empower. He creatively mixes BMX bike tricks with his own inspiring stories of beating the odds en route to becoming a BMX National Champion. Kids can apply his messages about respect, responsibility, and resilience to their own everyday lives. His stories and message are truly unforgettable. 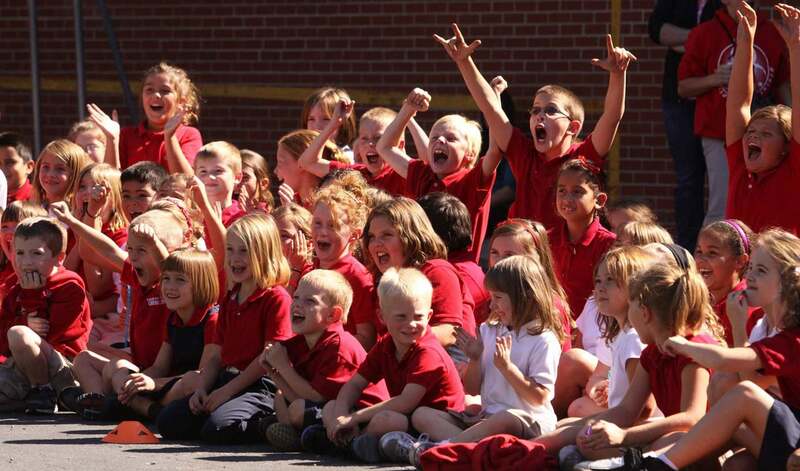 Do your students stay engaged for the entire duration of an assembly? If the kids aren’t paying attention in the first place then what’s the point? Forty-five minutes can seem like an eternity for elementary students if you have the wrong speaker or entertainer. Elementary school students love Matt’s tricks and messages. Kids learn more effectively when they are having fun. In order to communicate a unique message you have to communicate that message in a unique way. 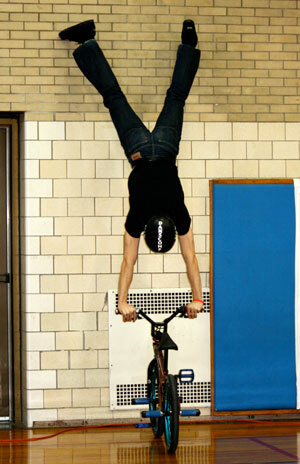 Matt Wilhelm’s elementary school assembly program is unlike any you’ve ever seen. Matt will keep your students’ attention for the entire duration. 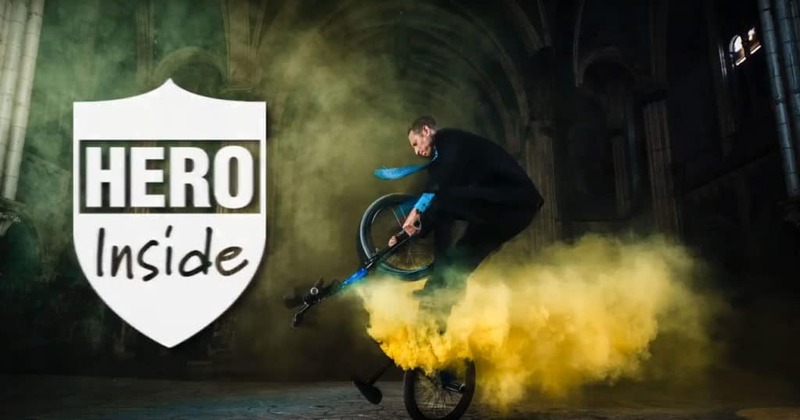 His award-winning tricks are literally “award-winning.” He has won X-Games Medals, National Titles, and was a Semi-Finalist on “America’s Got Talent.” Your students will be in awe that someone from TV is putting on a live show just for them. But Matt isn’t visiting your school just to put on a show. The real reason he is there is to tell his story. His message is delivered in a way that elementary school students can understand, digest, and apply to their own lives. Your students, teachers, and principal will all love the show because it entertains, educates, and empowers students. It works on ALL levels. Hi Matt I'm Chloe from Clinton Massie Elementary. I'm so happy!! because today when you came to my school and told your story of what happened when you were a kid. Now the 5th grade halls have less bullying... Now no one is bullying me because you gave your story. God bless you. You are my hero. It was such an amazing performance! 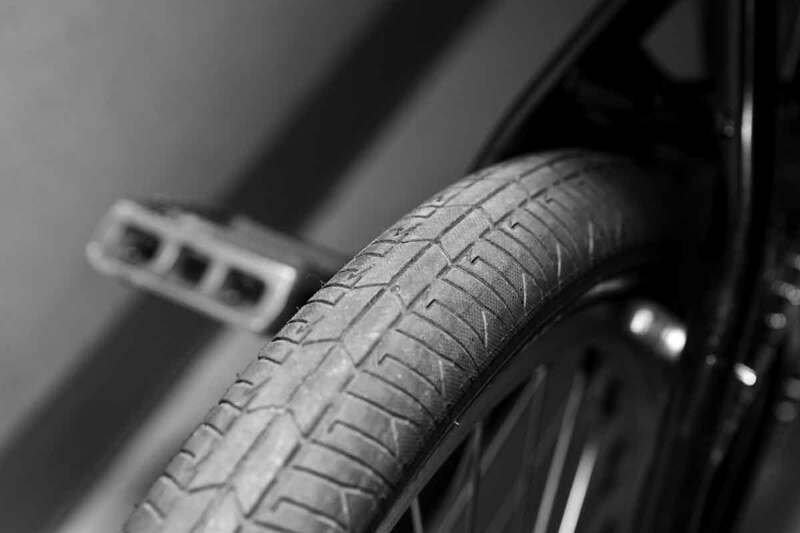 Not only are you amazing on your bike, but the words you speak and how you connected to everyone in the room was truly amazing! I loved every minute of it, and nearly every teacher has approached me saying what a wonderful assembly that was! Lots of laughter means the message is getting through. The show runs about 45-minutes in duration. Sometimes it is a good idea to split elementary school groups into primary and intermediate grades. Splitting up the school isn’t necessary, but Matt can go a little bit deeper with the message for the older students. 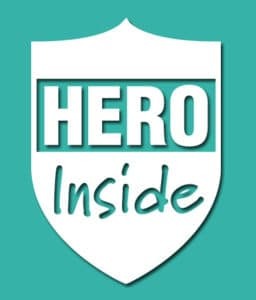 Matt Wilhelm’s elementary school assembly program also includes Hero Inside, a FREE video series and discussion guide for teachers to use in the classroom.